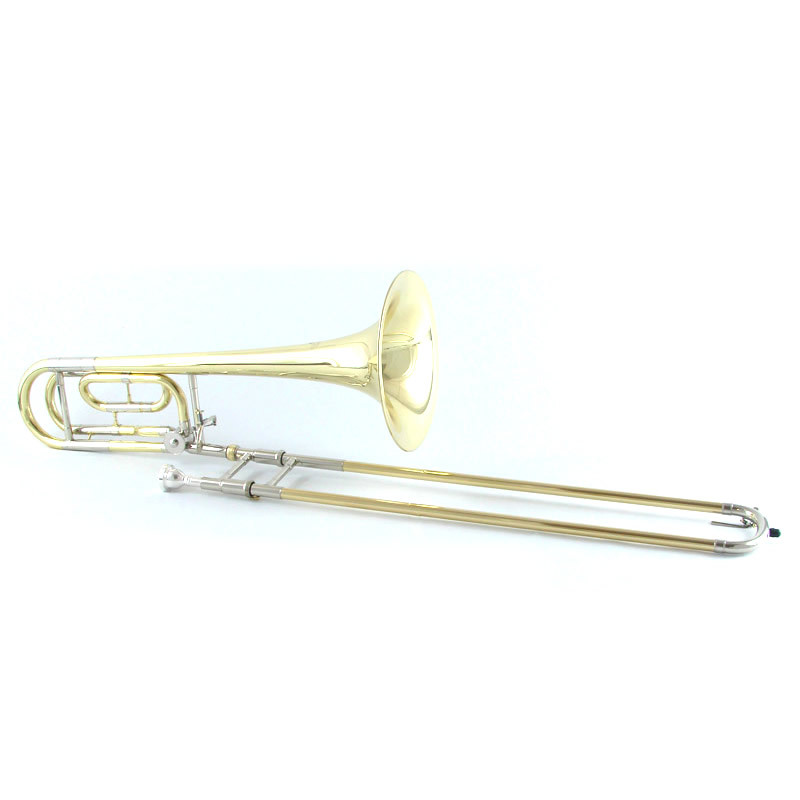 The Attitude, the Authority, the American Trombone Sound. 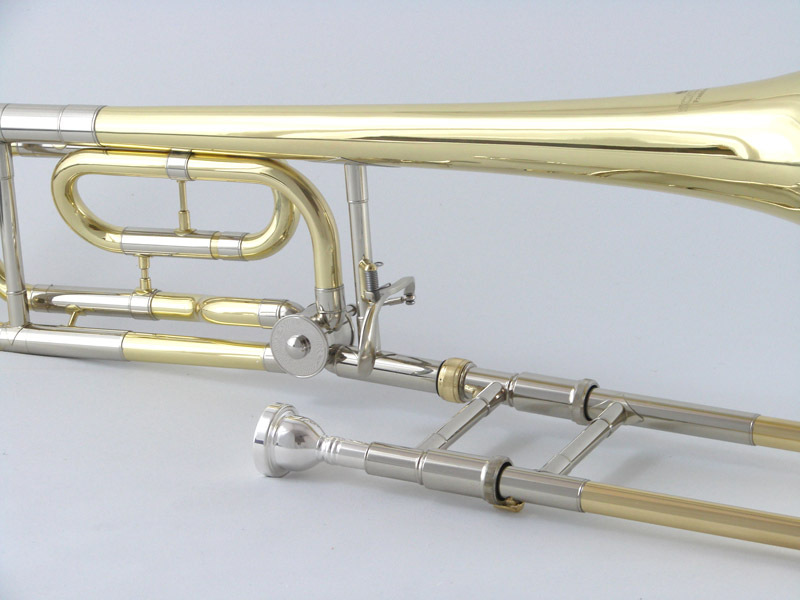 Authoritative projection with vociferous low end sub tones the Schiller American Heritage Bass Trombone is made with our highest quality, Bell Brass, Nickel Plated Inner Slides, and Ferrules. 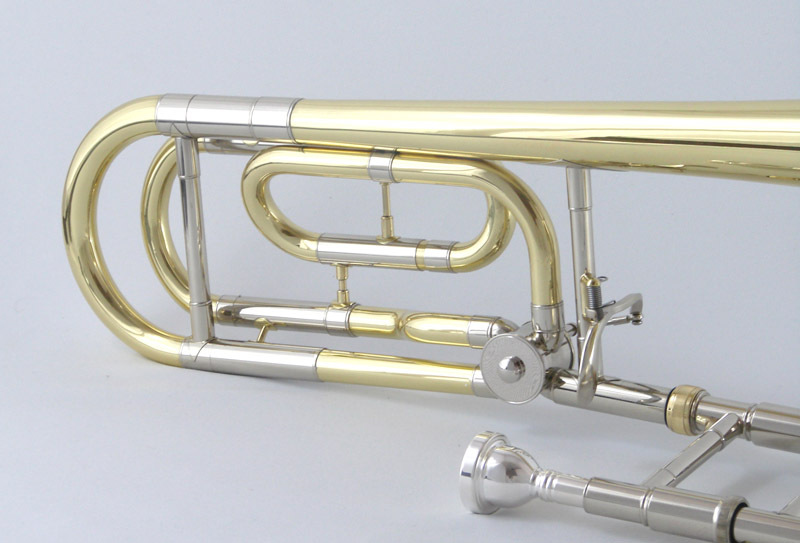 Features Large .563 Bore with 10” Bell and Genuine Schiller Mouthpiece. 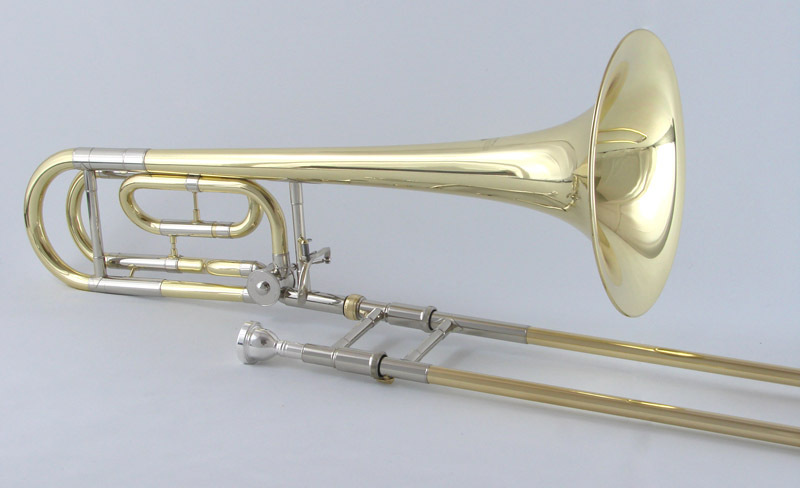 After years of trombone manufacturing that consisted mainly of very bright & harsh instruments players are returning to the bold mature sound that the American Trombone is noted for. 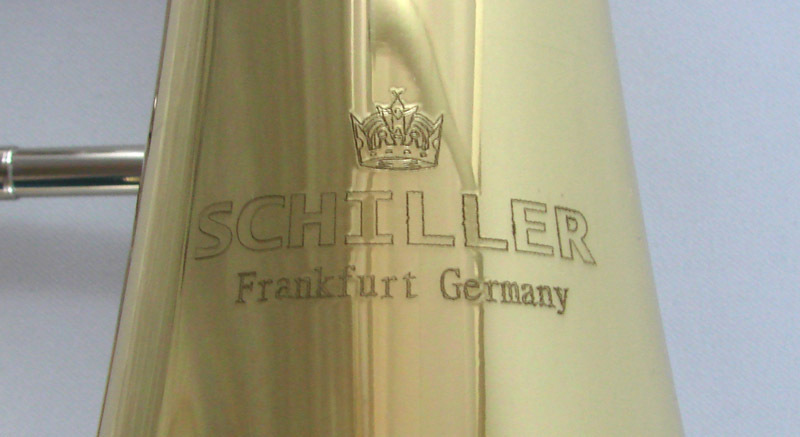 Includes Special Enthral Pod Cordura Hard Case & Genuine Schiller Mouthpiece. Use the QR Code to access this page on your phone!